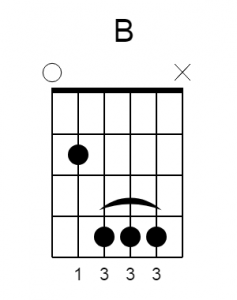 A lot of times beginner guitar players get frustrated because they don’t see immediate results. 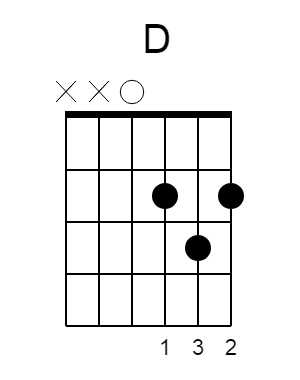 Some even stop playing the guitar when they can’t play anything to their friends or family. But did you know that there are hundreds if not thousands of songs with just a few easy chords? Even if you are a complete beginner, as long as you know the basic chords, you can easily impress your friends with a cool song. In fact, a lot of great songs are easy to play. 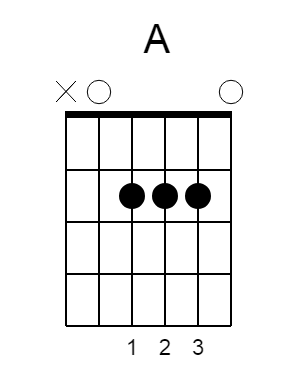 They are just a combination of 3, 4 or 5 chords. 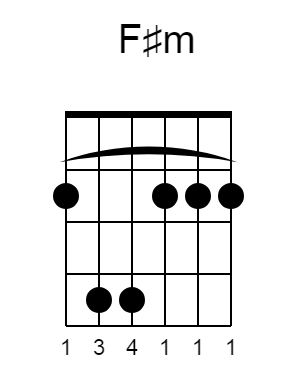 If you are not sure what a key is or how to find notes on a guitar neck, I highly recommend reading this guide. All you need to do is use I, IV, V and vi chords of the major scale in any key. 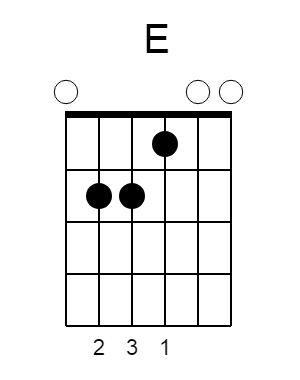 The bigger number represents the major chord, and the smaller one – the minor chord. 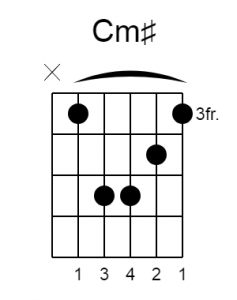 Now you just have to grab these 4 simple chords and play them in the right order. Tip: use a backing track to play along the song. This insanely improves your sense of rhythm and timing (and also makes things more fun). Simply search on Youtube [song name] + [backing track]. What’s your favorite song on this list? What song would you add here?